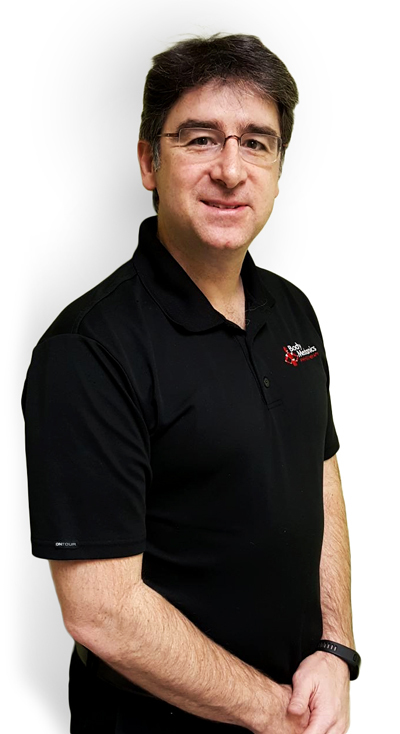 Jim has been practicing as a physiotherapist for 25 years having graduated from UWO in 1991. Jim completed a MClSc (MT) at UWO in 2010 and a Post Professional Doctorate in MSK Management from EIM in 2013. Jim is an accredited teacher for the Mulligan Concept of manual therapy. 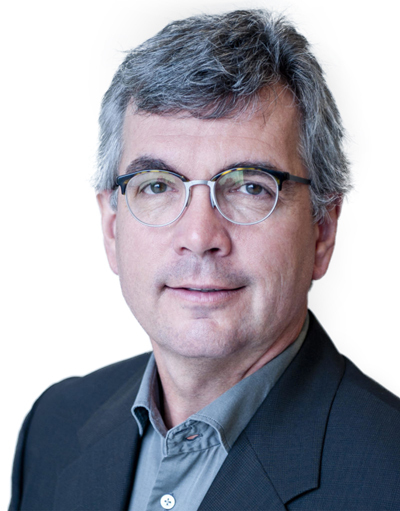 He is a Fellow of the Canadian Academy of Manipulative Physiotherapists (FCAMPT). Jim is past vice chair of the Leadership Division of the CPA. He is a lecturer at Western University in the MClSc PT program. Jim has presented at symposia both provincially and nationally. Jim is an owner/partner at Body Mechanics in London Ontario where he resides. Jack is a Registered Physiotherapist. He trained at the University of Toronto and graduated in 1980. He then spent six years practicing Physiotherapy in New Zealand where he completed the New Zealand Manipulative Therapy Association’s specialty post-graduate program in 1984. Jack has continued his studies with a Master of Clinical Science from UWO in 2008 and a Doctor of Physical Therapy degree from the university of St. Augustine in 2011. Jack currently holds lecturer status at the University Of Toronto Faculty Of Medicine and is an Adjunct Clinical Professor at UWO. Jack manages Body Mechanics Central London clinic and has a particular interest in spinal pain management. Erik is an experienced and dynamic physiotherapist who has attained advanced training in manual therapy and the McKenzie MDT system. He completed his undergraduate degree in Kinesiology at UWO before graduating with his Masters in Physiotherapy from Queen’s. Erik started his career with Body Mechanics at our Byron location until family commitments took him north. While living in Thunder Bay, Erik worked primarily with national-level athletes and closely with the local orthopedic surgeons. He is also a faculty member of NOSM (The Northern Ontario School of Medicine) where he lectures and hosts in-clinic orthopaedic mentorship for R1 and R2 physicians residents. Upon his return to London, Erik completed a second Master’s Degree in Manual Therapy at UWO. 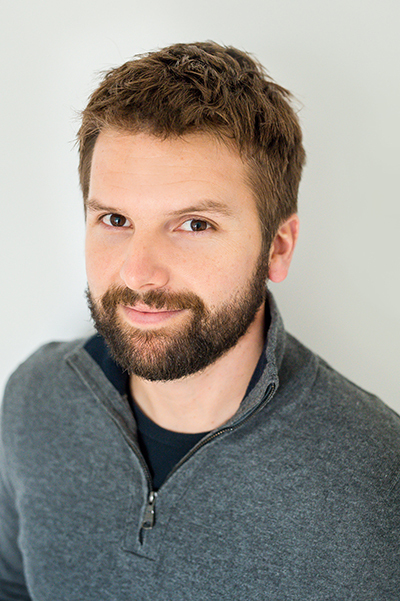 He now assists as an instructor to the program while concurrently qualifying to become a Fellow of the Canadian Academy of Manual Therapists— an internationally recognized, highest possible Canadian designation.